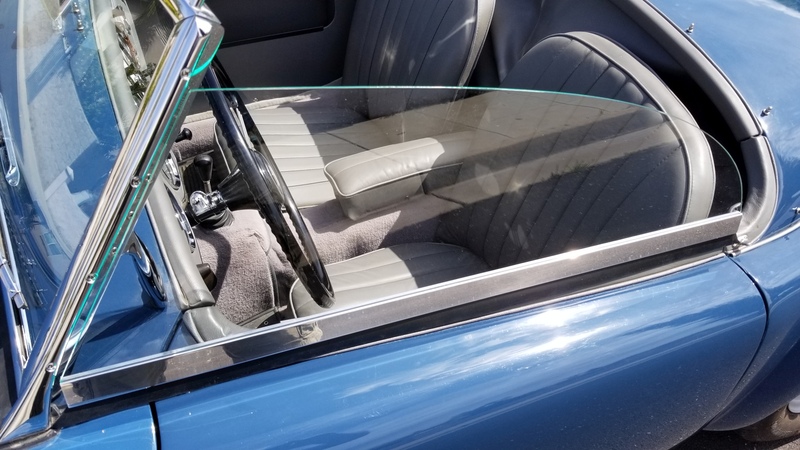 "CruZin" Windows for top down cruising. 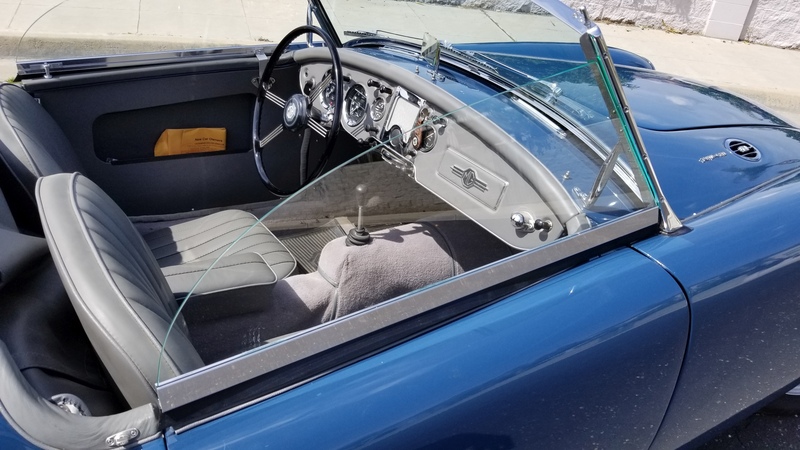 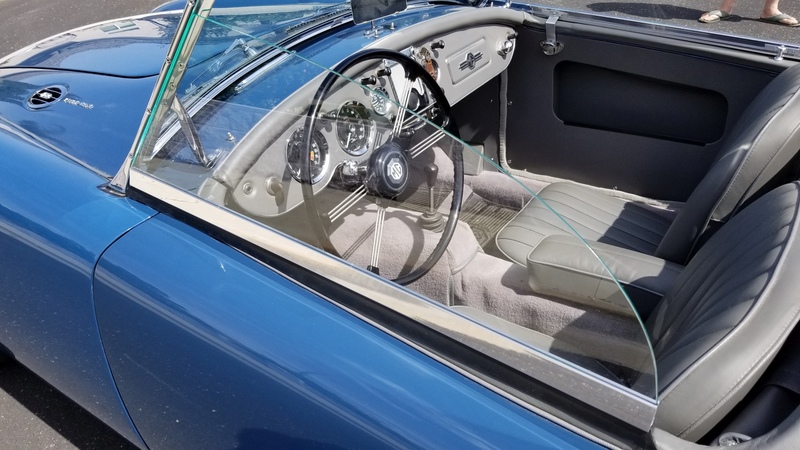 I originally designed my "CruZin" windows several years ago for Porsche Speedsters, but it's always been in the back of my mind that they could also be used for other 1950/60 era convertibles. 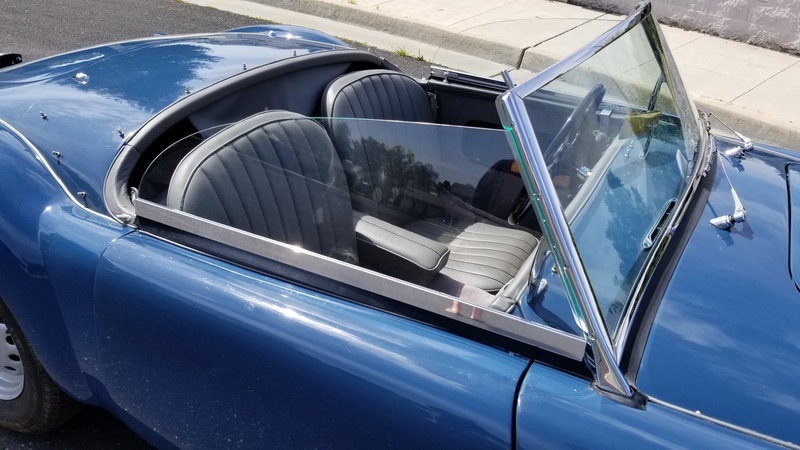 They are designed for top down cruising and can be used with the tonneau cover in place. 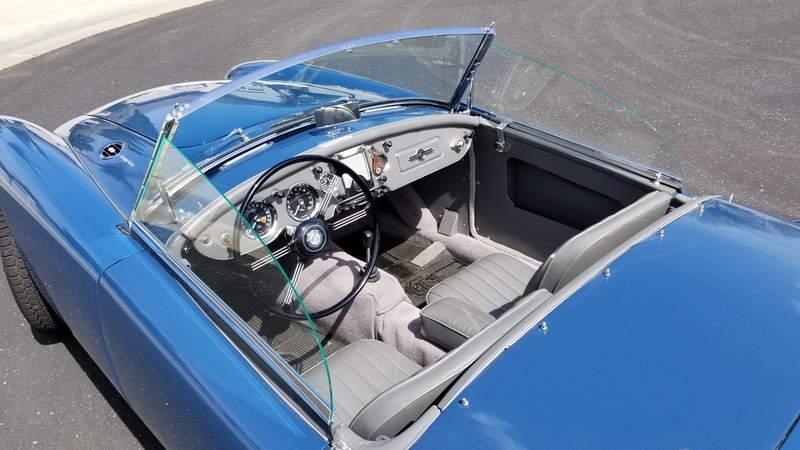 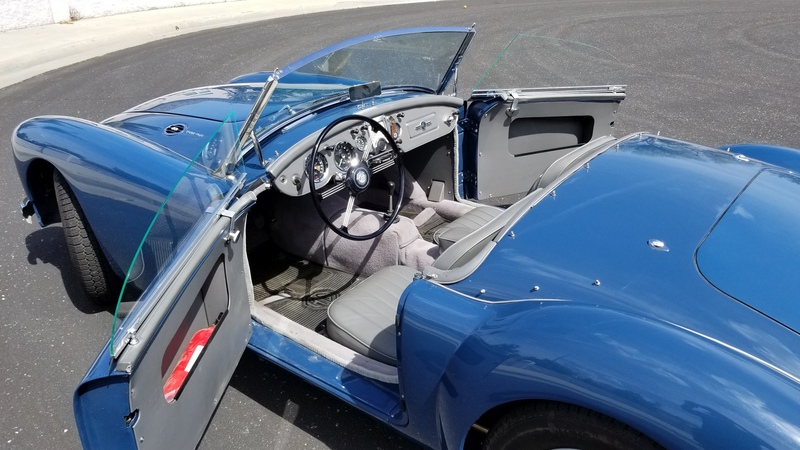 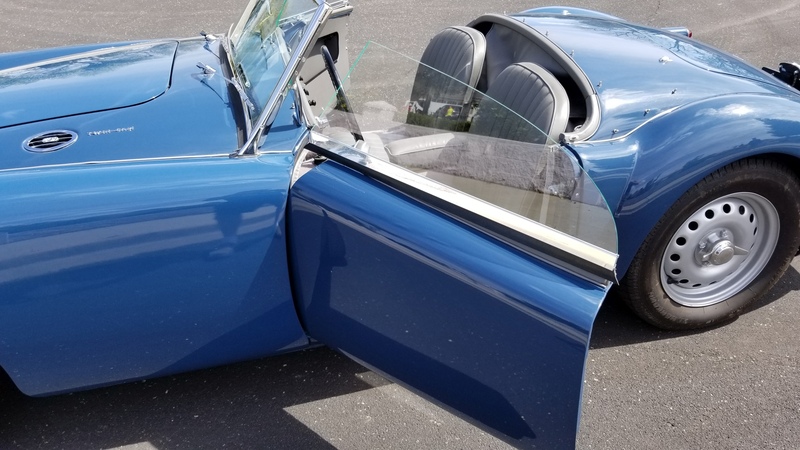 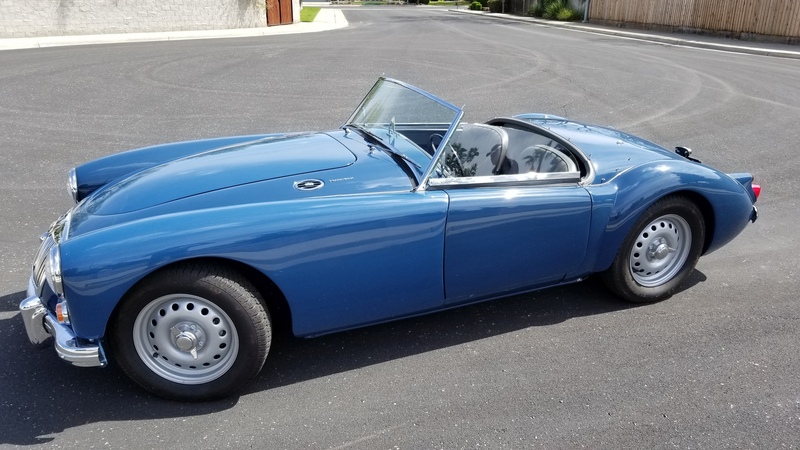 They won't totally eliminate wind and noise (it's a convertible after all), but they will significantly reduce it, while also making your MGA the COOLEST one around! 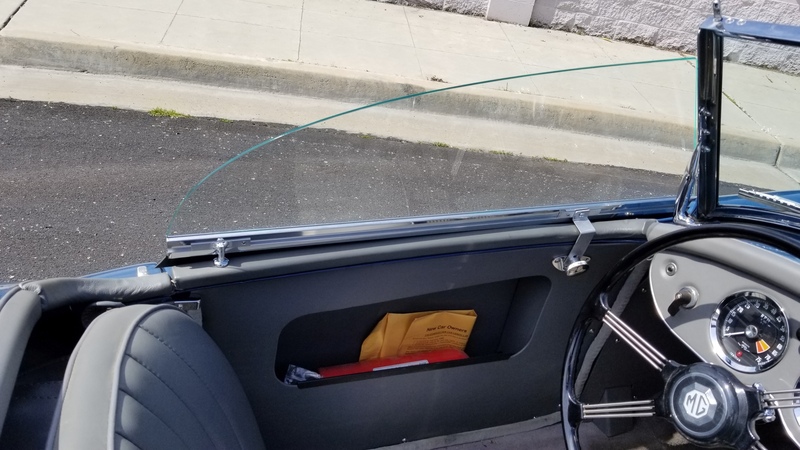 They can be used with the top up, but will not completely fill the window opening. 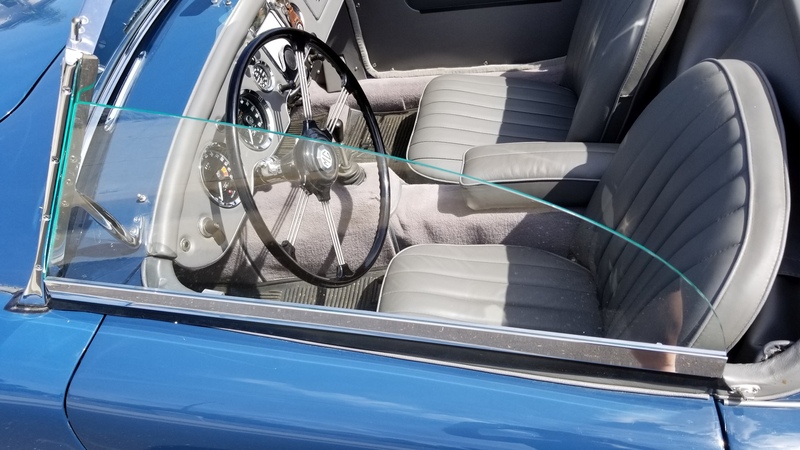 The doors open normally with the windows installed and the windows are stable at highway speeds.